Versatile H2No™ Performance Standard 2.5-layer waterproof/breathable 100% recycled nylon shell with an urban-friendly aesthetic. 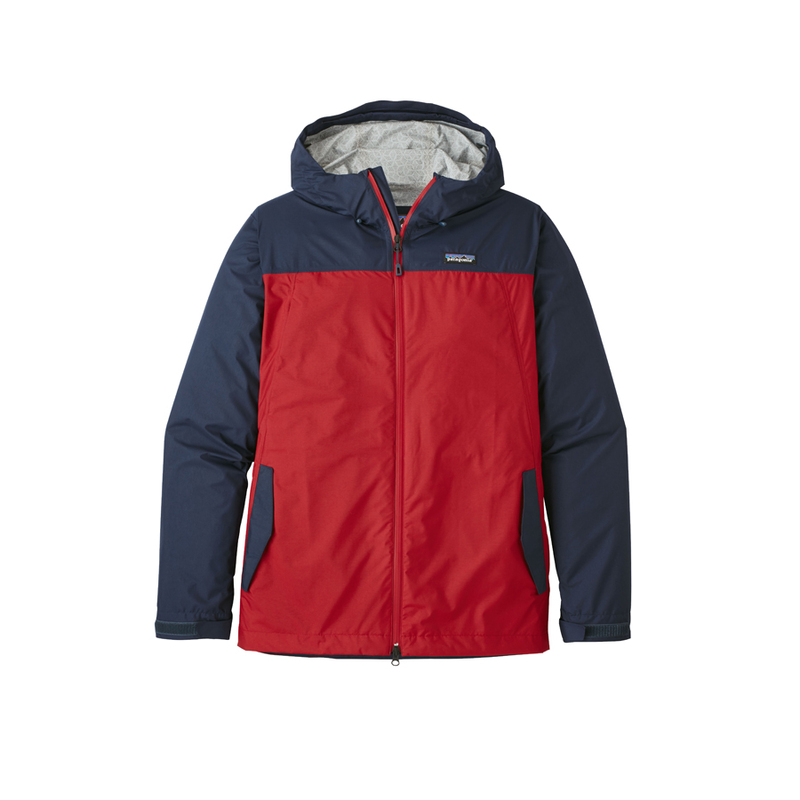 A light and packable rain jacket, the 2.5-layer H2No™ Performance Standard Rannerdale is made with 100% recycled nylon fabric that delivers absolute waterproof/breathable performance in all conditions. 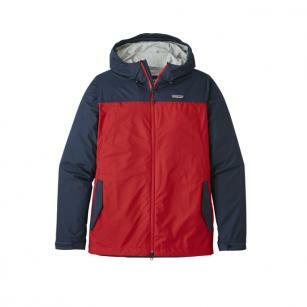 Patagonia have added a PFC-free DWR (durable water repellent) finish to slough moisture and an internal wind flap to stop driven rain. Sporting a clean design, the Rannerdale features a 2-way-adjustable fixed hood, a dual-adjust drawcord hem to seal out the weather, elasticized, adjustable cuffs with hook and loop closures, two handwarmer flap pockets (with security zippers) and a media-compatible internal zippered pocket to stash your electronics. Hip length.